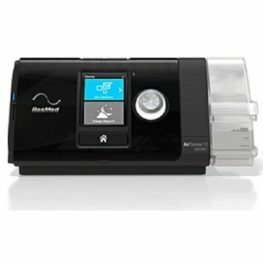 Bringing you the latest technology in sleep apnea therapy the Airfit P10 offers premium comfort and ease of use without compromising stability. 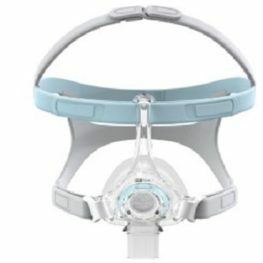 The AirFit P10 also sports a unique split-strap headgear design for minimal facial contact and a real sense of freedom. Pack includes all pillow sizes. 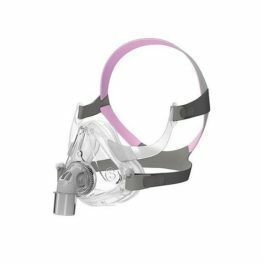 Also available in for Her variant with pink headgear and XS size cushion. 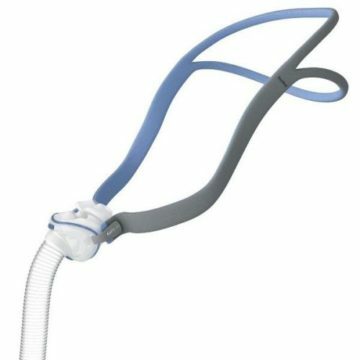 Designed to be as comfortable and unobtrusive as possible, the AirFit P10 is also 50% lighter than our previous nasal pillows mask. 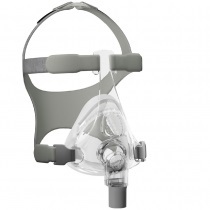 The flexi-tube is ultra-light and durable, letting you move around freely without compromising the mask’s seal. Be the first to review “ResMed AirFit P10 Nasal Pillow Mask (all sizes incl. )” Click here to cancel reply.